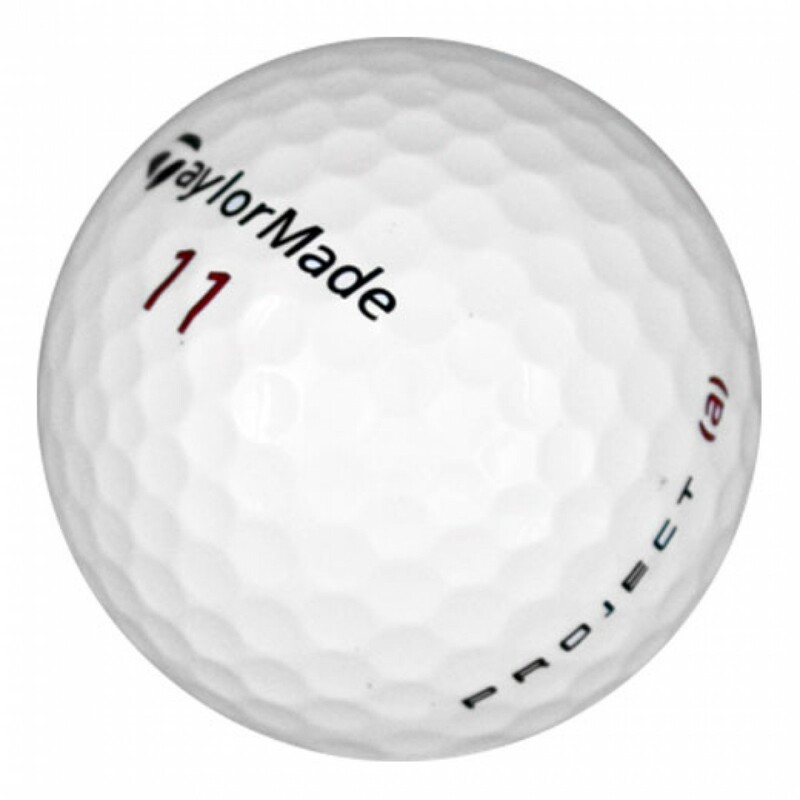 The TaylorMade Project (a) golf ball is designed as a radically new concept for competitive mid-handicappers who need more approach-shot spin. Project (a) is long off every club and feels great while generating extra spin to stop the ball closer to the hole, leaving you shorter putts to promote lower scores. TaylorMade has a new cast urethane cover that’s specially formulated to be soft, durable, and very responsive. The new Project A features a three-layer design that incorporates a new Dual-Distance core and a new 322LDP seamless dimple pattern, which combines to increase driver and long iron distance while maintaining excellent greenside control and feel. Taylormade Project A Golf Balls are perfect for golfers of all skill levels with moderate swing speeds around 90-105 mph.